Channel 4 Reveals Shortlist For New Media Hubs – Stoke-on-Trent Is On The List! 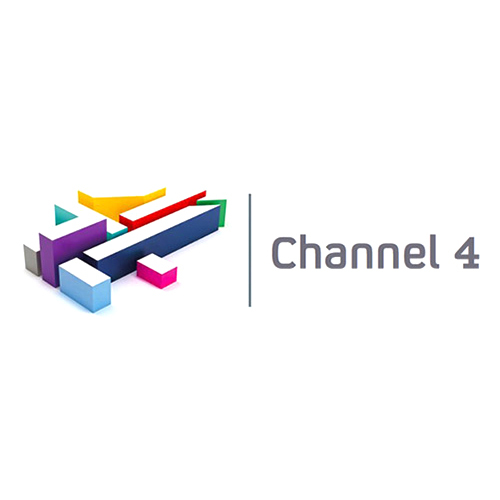 Channel 4 has shortlisted Birmingham and Coventry to become the home of their new national headquarters. The broadcaster is also setting up smaller creative hubs in two additional cities. Birmingham, Coventry, Stoke-on-Trent and Nottingham are all up for consideration. This entry was posted in News, TV Industry News and tagged Channel 4 on 2018-05-30T17:51:08+01:000000000831201805 by NSTV News Team.